Are you looking for a new uniform for your cafe or restaurant? Made from a lightweight blend of 65% cotton and 35% Cool Dry fabric, the Dominion range is the perfect choice for your next promotional shirt. 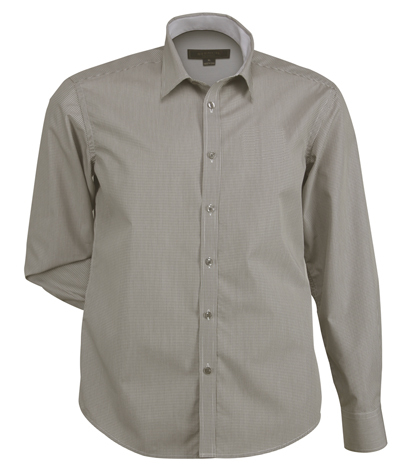 The Men’s Long Sleeve Dominion shirt offers a breathable option with a semi-fitted cut, quick drying and easy care finish. 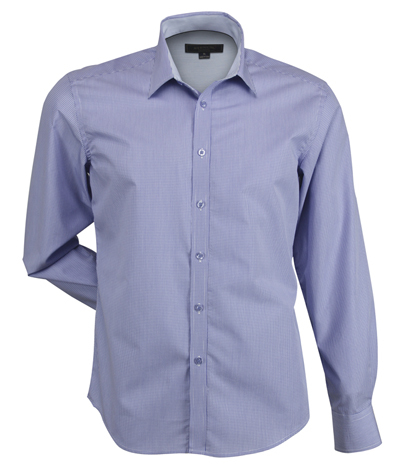 With a contrast stripe pattern inside the collar, cuffs and yoke, these shirts will look great and will be comfortable to work in no matter how long the shift. 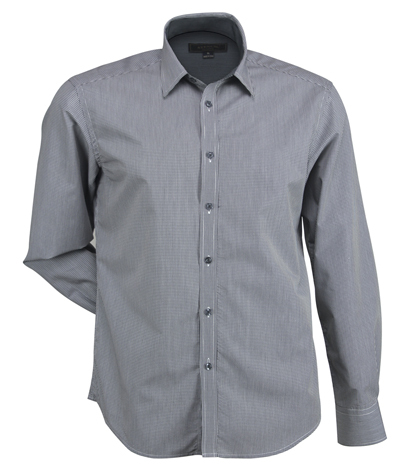 The Dominion Men’s Long Sleeve corporate business shirt will leave your staff feeling comfortable, fresh and cool all day. Combine the men’s long sleeve option with the short sleeve and ladies range to provide a professional and cohesive look across your business.